堅達橡膠科技有限公司 Kintat Rubber Technology Ltd. 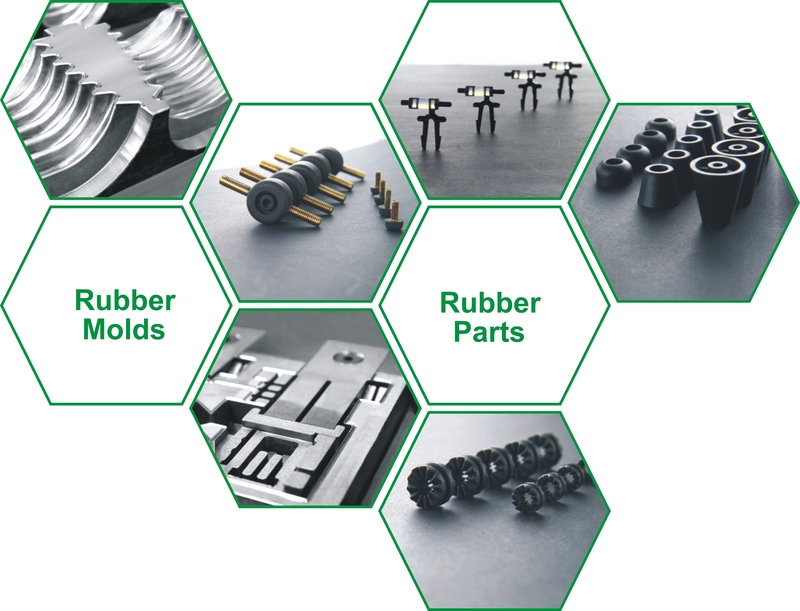 Being a leading manufacturer of rubber products and rubber molds, KINTAT Rubber Technology Ltd has experienced continuous growth in both product offerings and markets for over 40 years. 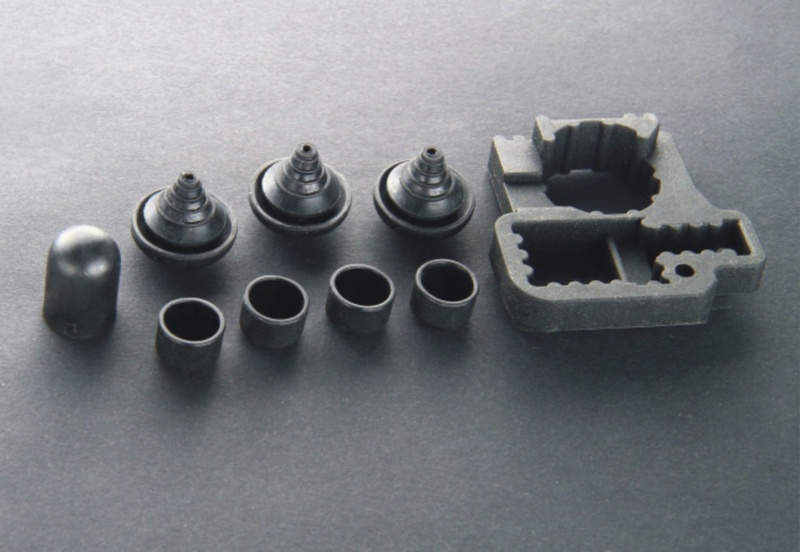 Manufacturing for leading Rubber Products and Molds Company. Global marketing over 40 years. Providing the optimum in communications, logistics, an established legal framework management and controls. Class 100,000 clean room, FDA control room facilities, Liquid Injection room facilities, Automated/Semi-automated production line. ISO9001, ISO14001, IATF16949, ISO13485, BS 6920, BS EN 681-1:1996, FDA and LFGB, compliance with RoHS, REACH & PAHs requirements. 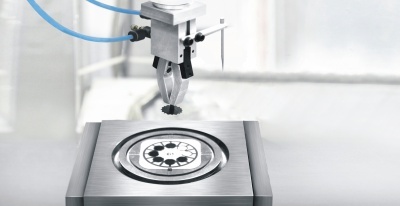 To learn more about us, our services and technologies, download our brochure. It is available in English, Chinese and Deutsch. We do not only aim to fulfill your needs, we endeavour to exceed! You may contact or visit us during working time. 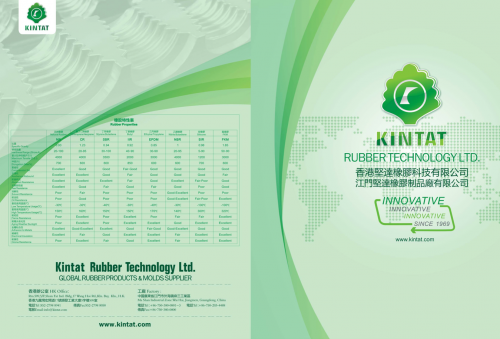 KinTat Rubber Technology Ltd. 2016. All RIGHTS RESERVED. DESIGNED AND DEVELOPED BY WO YEAH LTD.